Located between S. Decatur Blvd. and Twain Ave, our convenient location offers a safe and secure parking lot in addition to street parking! All Valid Medical Patients will receive priority in line! 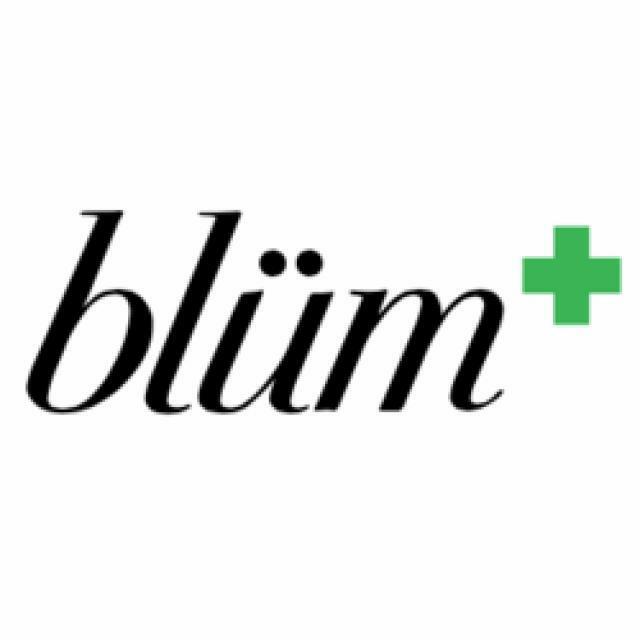 At Blüm, we pride ourselves on providing consistently friendly service to all our valued medicinal cannabis patients and adult-use patrons. Our knowledgeable staff is well versed in all the medicine we offer and will be able to help you understand premium medical cannabis products including flowers; edibles; tinctures; topicals; vaporizer cartridges and concentrates, including wax; shatter; crumble and other products from a range of reputable providers. We understand that every patient's needs are different and our staff takes great pride in spending quality time with each individual to ensure you're getting the best medicine for any ailments you may be seeking relief from. We will be able to walk you through our menu, answer any questions or concerns you may have, and help you choose the product that is correct for your medicinal or recreational needs. 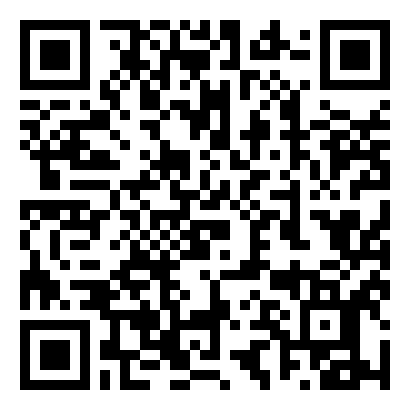 Call any location with any questions you may have about the products we carry. Our budtenders are always happy to help! Nevada Legal Limit: 1oz of flower/3.5 grams (2975mg) of concentrate. Medical Patients: We are one of the lowest cost providers of the popular cannabis oil commonly referred to as RSO (or Whole Plant Extract); ask your budtender about the many benefits today. *** Nevada patients must provide us with a valid Nevada medical marijuana card or temporary document in addition to a valid Drivers License issued by the State of Nevada (or Passport). Out-of-State MMJ Patients must have valid identification and a verifiable doctor's recommendation/MMJ Card. Recreational Users MUST BE OVER THE AGE OF 21 and present a valid, non-expired government or state issued ID (Drivers License or Passport).